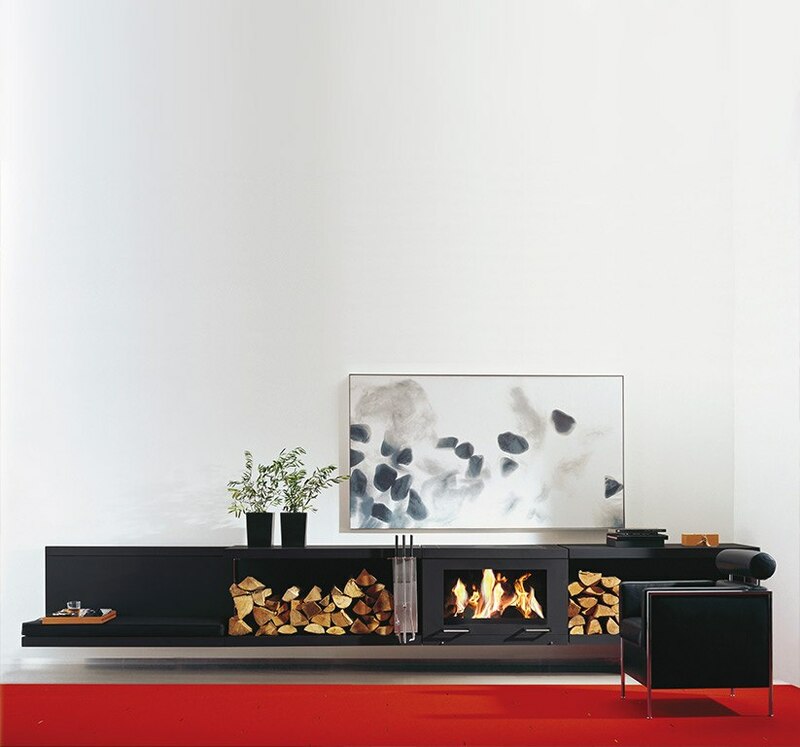 Fire is tranquil. 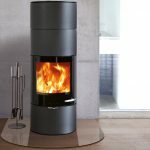 When we look into the flames, we find ourselves – our inner balance. 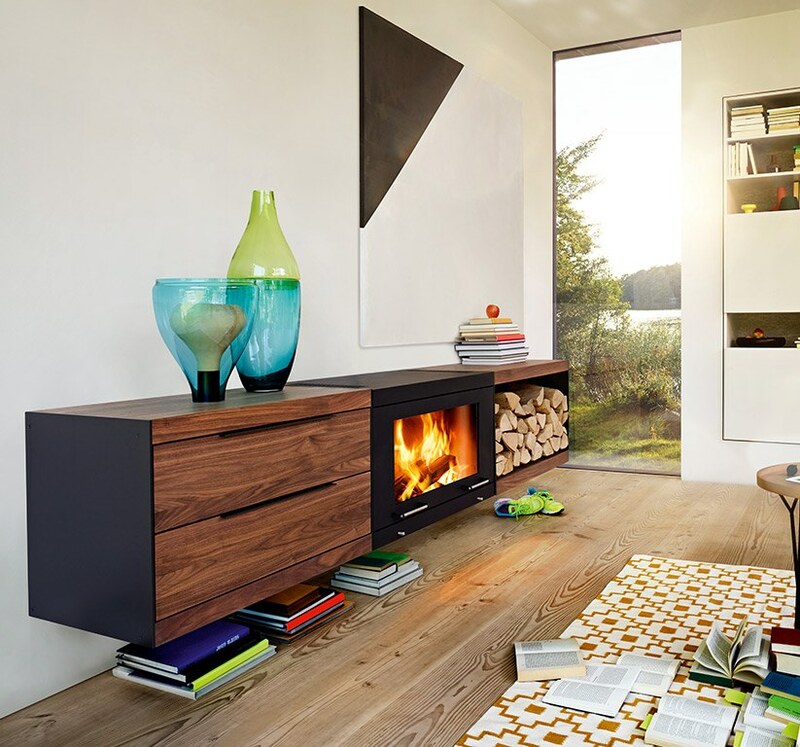 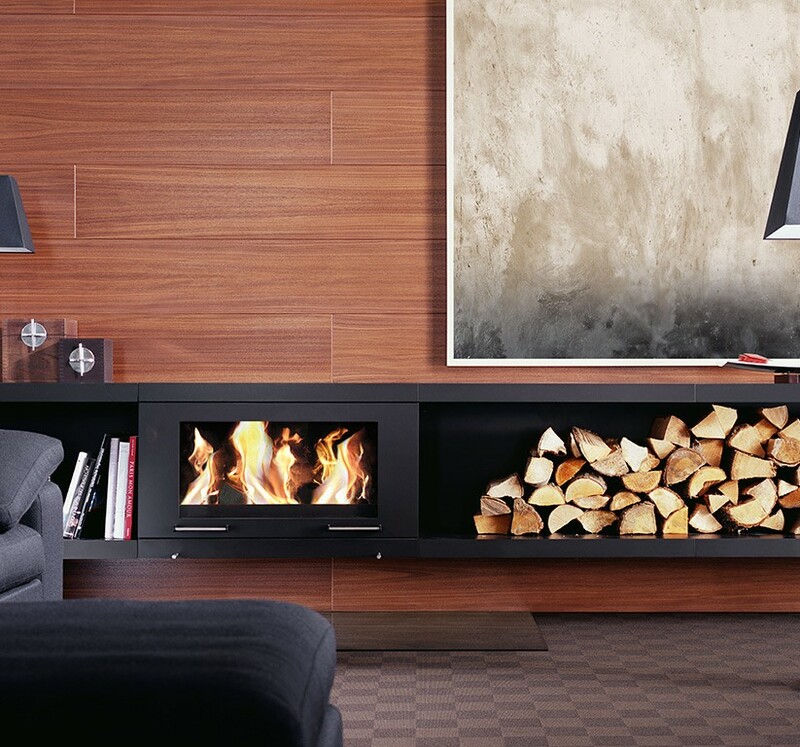 The modular fireplace system balance is the epitome of harmony. 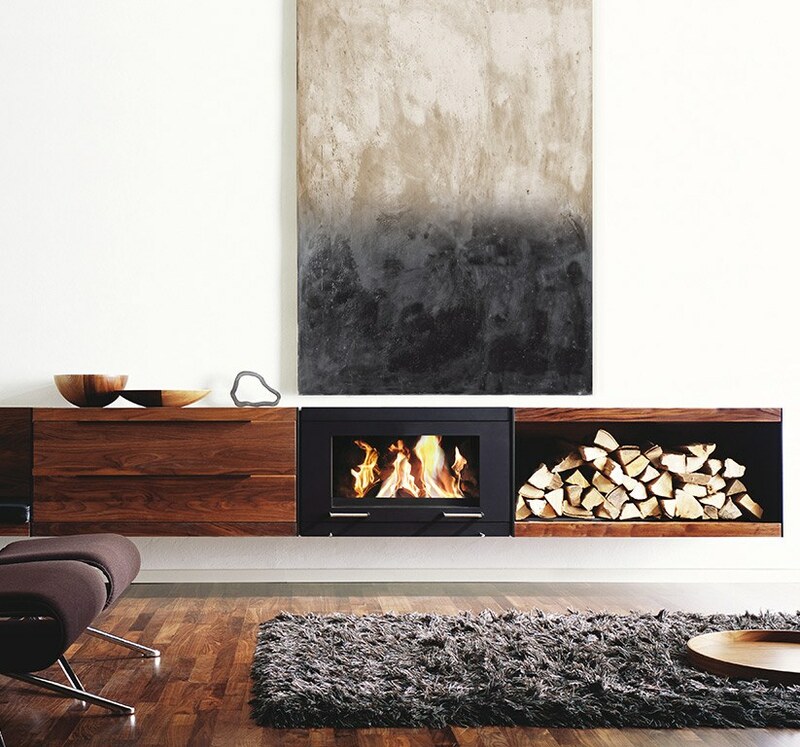 Hanging freely on the wall, balance combines the modern fireplace and an elegant piece of furniture into a timeless whole. 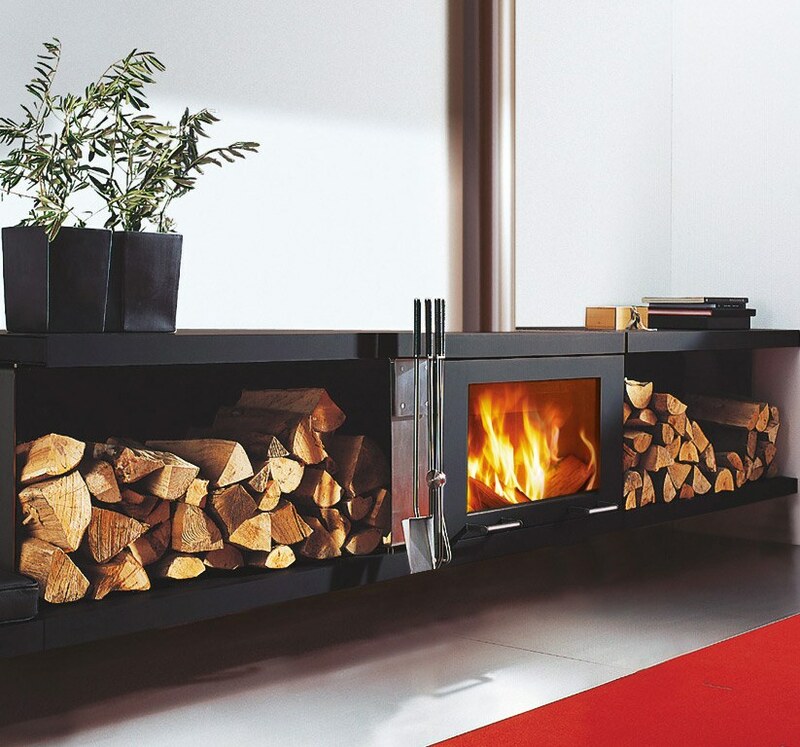 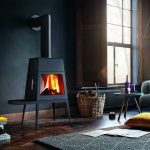 The sophisticated system combines the fireplace with handmade produced pieces of furniture such as chests of drawers, shelves, benches or spacious compartments for storing wood. 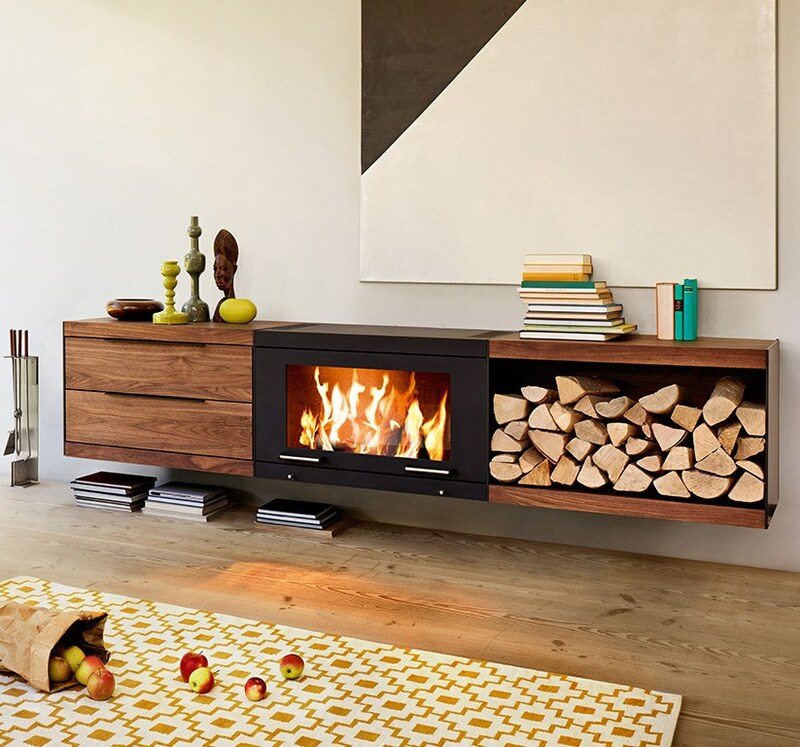 Whether an American walnut or bright oak wood variant produced in high quality or a sleek steel version, the stylish fireplace adapts perfectly to all room designs thanks to its clear, harmonious alignment.